Scheduled programs by 6Sigma.com are delivered at over 20 locations. We also offer customized training options, and can even deliver programs at your location! 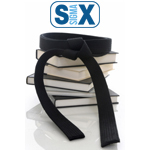 Classes include certification as well as mentoring by the Master Black Belt instructor. The JumpStart program runs during the first week of the Six Sigma Green Belt. 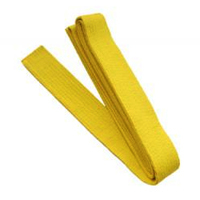 If the student decides to continue, he/she can add the second week of the Green Belt program. The course runs two weeks, and provides the basic tenets of Six Sigma required to complete projects. 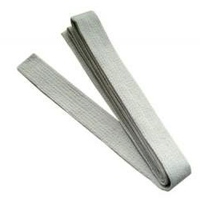 This Black Belt program is designed for those individuals who would like to be a Black Belt but have no previous experience. 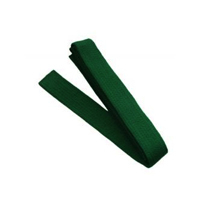 The program runs 2 weeks, and requires a Green Belt to register (exception is if you are registering for the 4 week Black Belt, which includes Green Belt). 6Sigma.com has been an authorized provider for PMIand IACET since 2007. With that distinction, we are able to provide PDUs or CEUs after the student successfully completes an approved training course and passes all exams. 6Sigma.com provides discounted rates for multiple attendees from the same company or organization. We also discount for non-profit organizations and Veterans. We hold contracts with GSA and TXMAS, so we can offer discounts to local, county, state, and federal agencies. Contact us for more information on these programs.